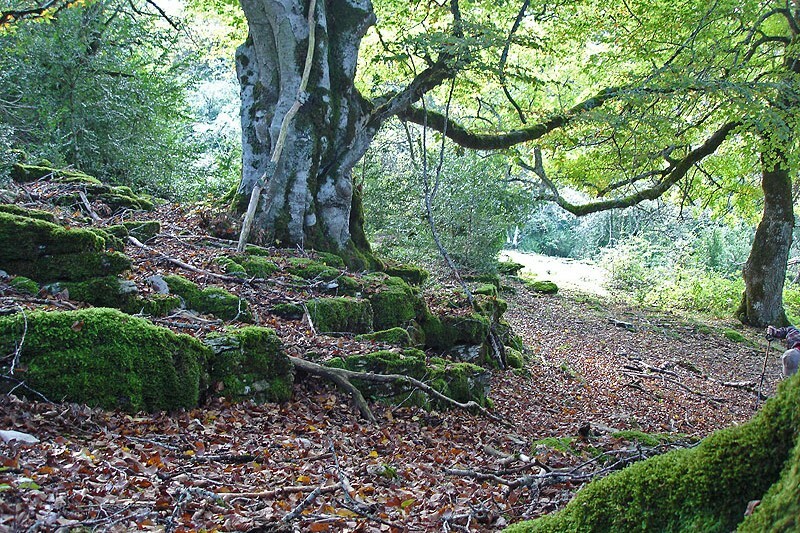 Lizárraga belongs to the Corridor of Arakil which is surrounded by the Natural Parks of Aralar and Urbasa-Andía, this last mountain chain is very close and in Lizárraga there is one of the three biggest lookouts to this Natural Park of many beech forests and meadows (other natural lookout is the Balcony of Pilatos in the circus of the birth of Urederra and the other one is in the panoramic place next to Palacio de Urbasa). 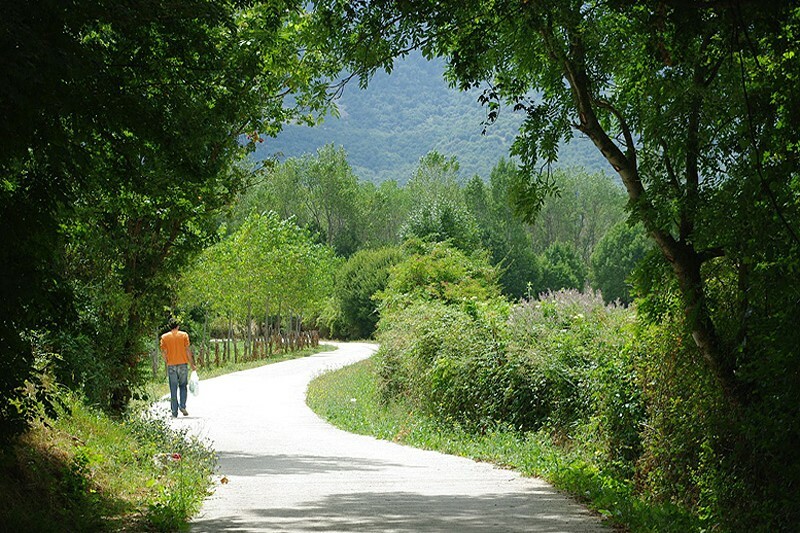 Besides, as the touristic guides le tus known, there are many walks to run by foot or by bike where there are rocky places, beech trees, subterranean waters and shepherd’s houses. 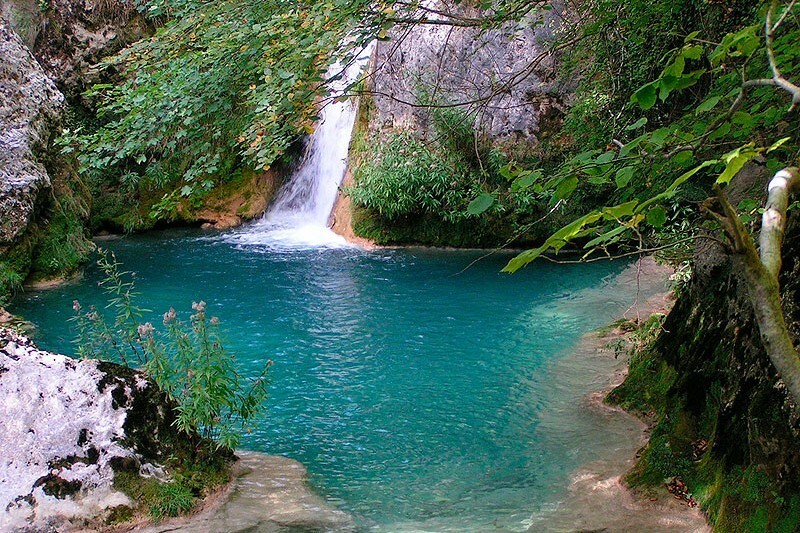 There are three itineraries: the mountaineer’s (greenpath), the shepherd’s (red) and fountains’ (blue path). 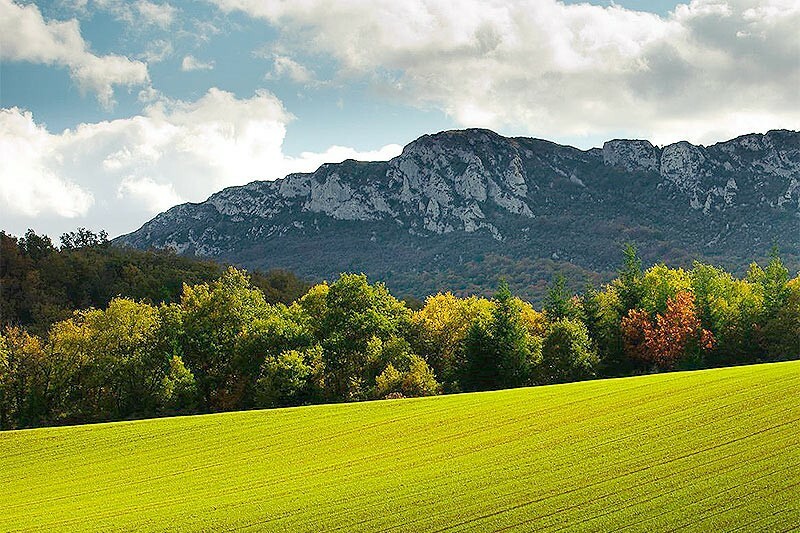 I will let yo known that the megalithic station of the mountain chain of Urbasa is not marked so it is a little bit difficult to get there although it is worth it. 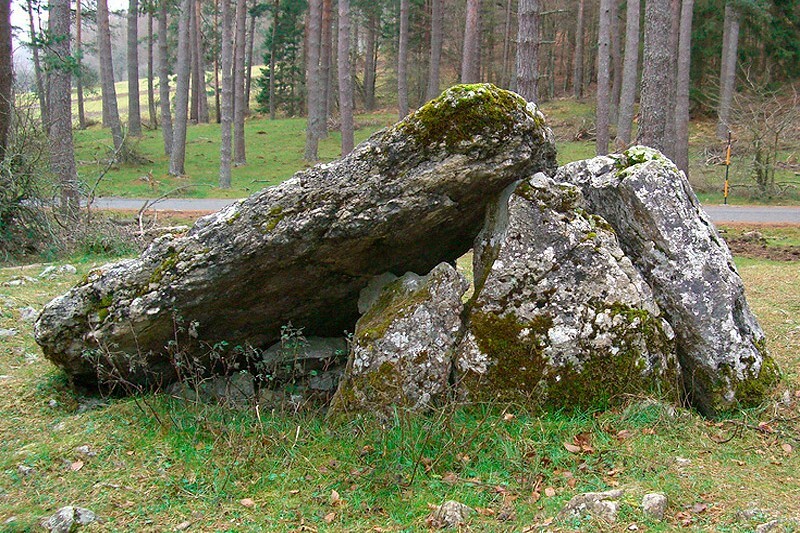 There are many dolmens but you will also find menhires and some tumulus. 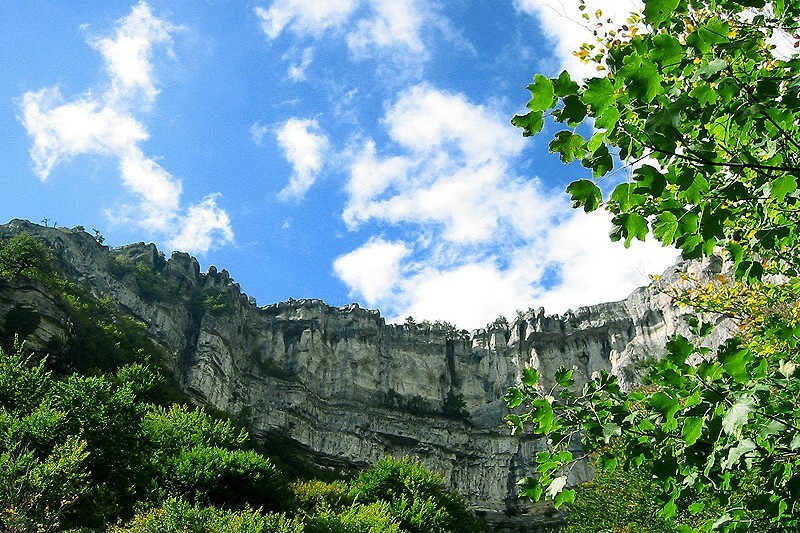 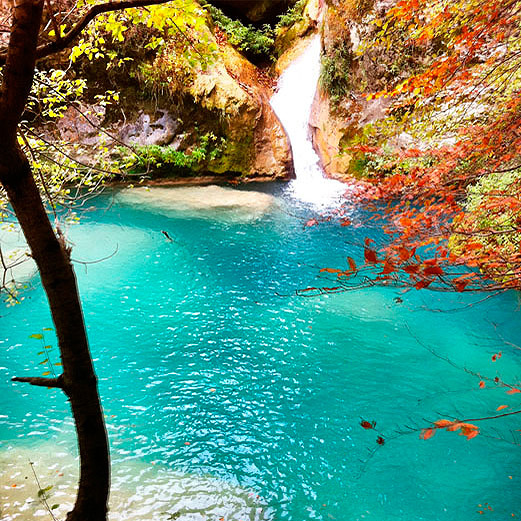 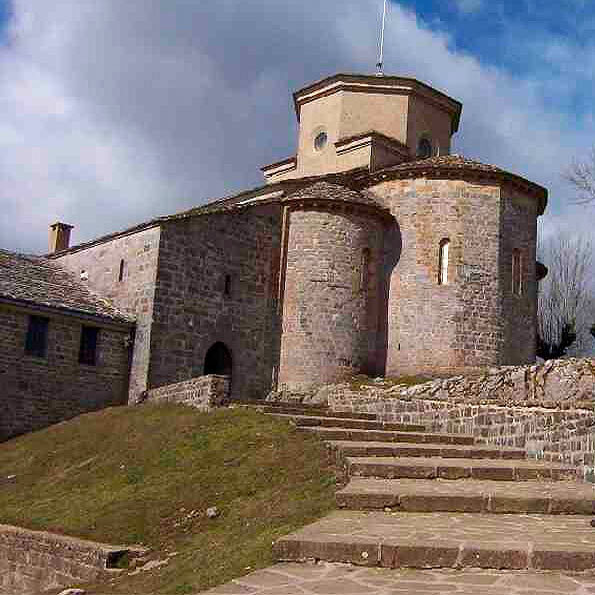 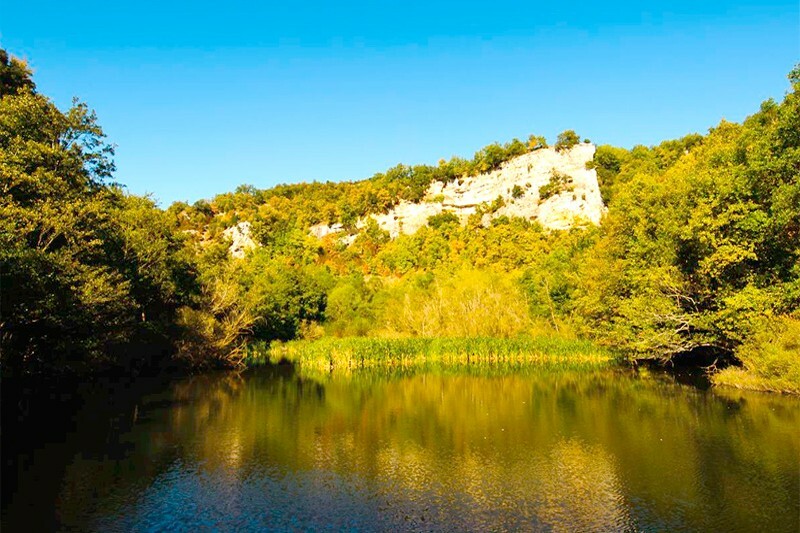 Regarding to Aralar, its karstic massif offers to the mountain and hiking lovers some excursions. 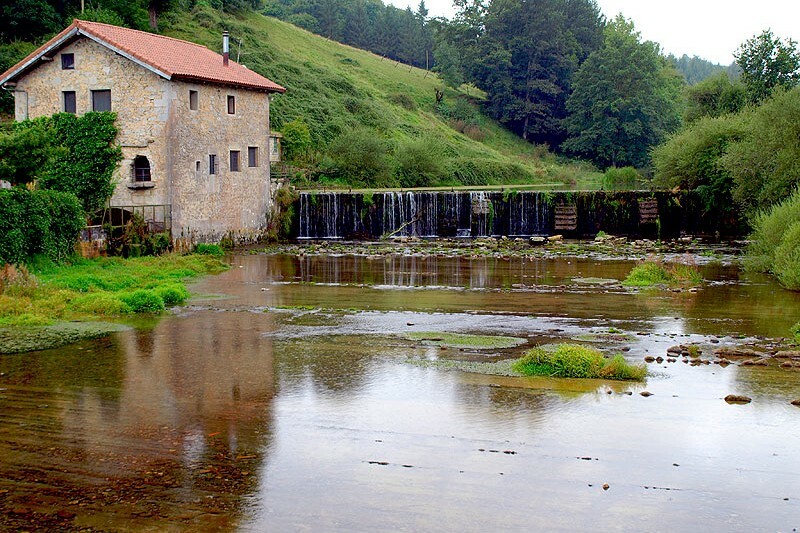 In the locality of Astitz, the cave of Mendukilo highlights with beautiful stalactites and stalagmites. 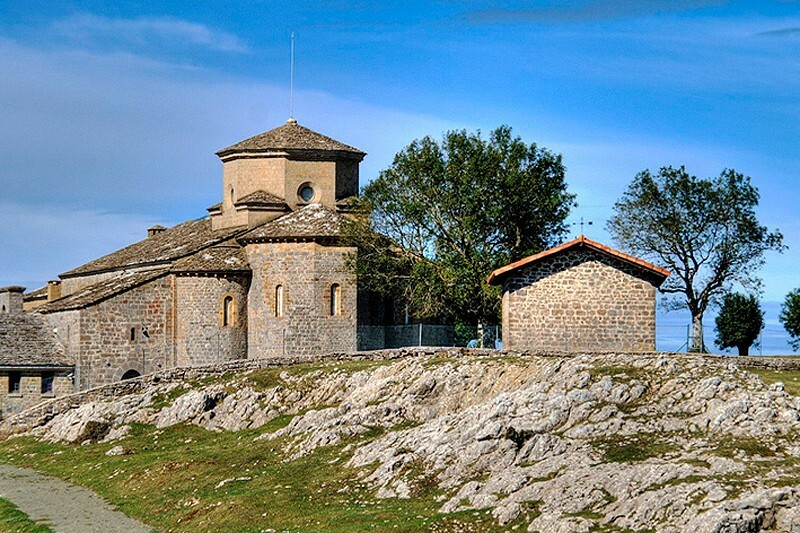 At the top of the hill, 1341 m high, it is the shrine of San Miguel de Aralar. 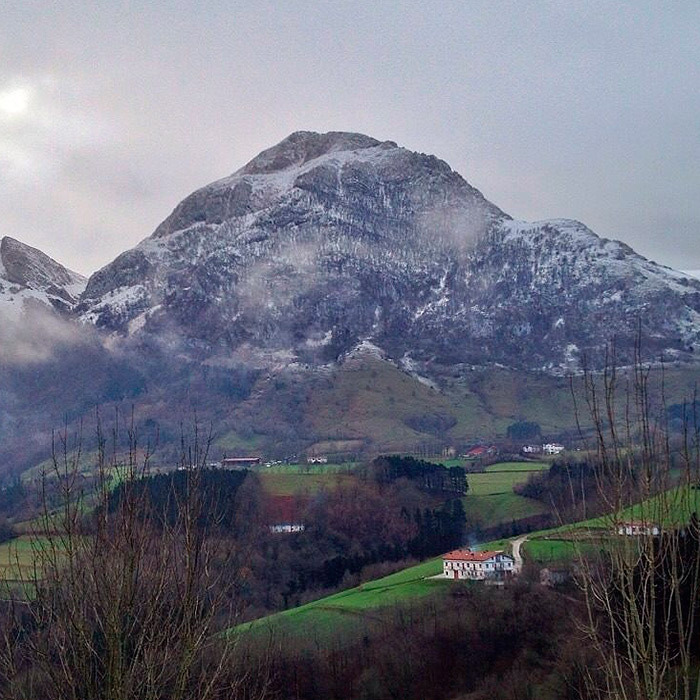 The surroundings of the shrine offer beautiful views to the Moutain Chain of Andía and the corridor of the Valley of Arakil, from where you can access to the shrine through a track.